Beautifully designed premium quality Gold plated playing card to play with friends and family or to keep it as a part of your Unique collection Gifts. Our gold gilded playing cards make a bold statement and always get the hostess compliments galore. The cards come in a designary box. 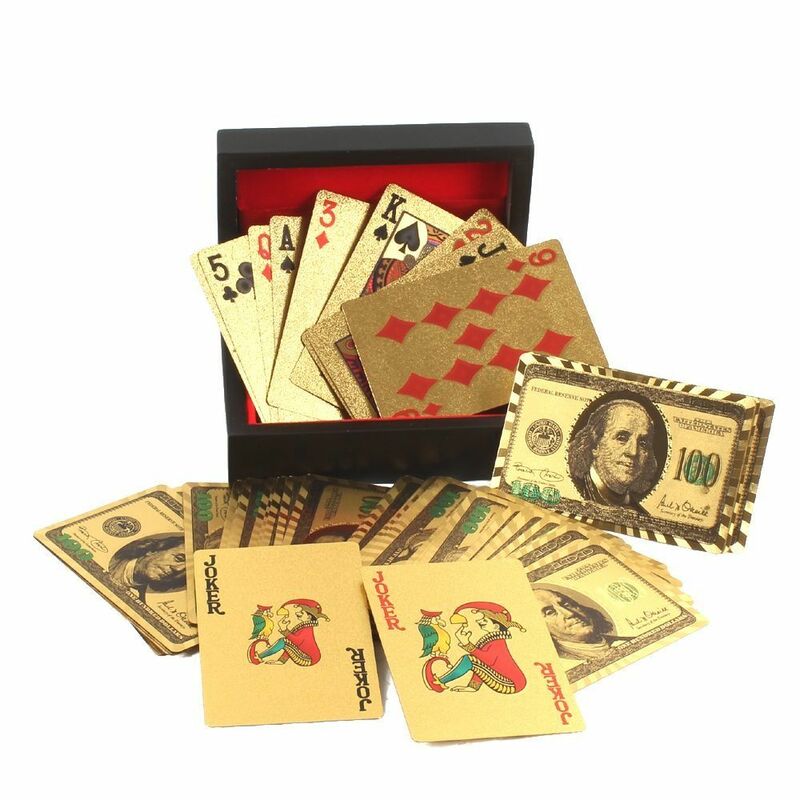 Deal a hand like they would in the durbars of old, Trading cards for empires in gold, Whether it's poker with friends or a dazzling card party, The result is a durable finish that respects the environment.